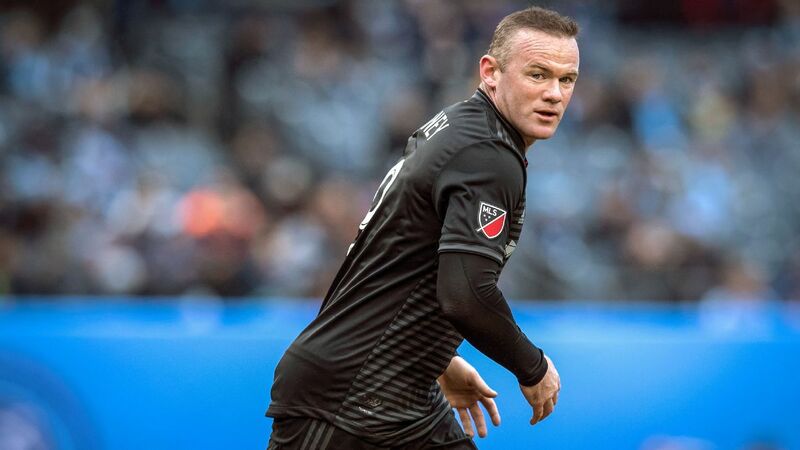 With the offseason behind us and the 2018 MLS regular season kicking off on Sunday, there are plenty of questions to be answered across the league. 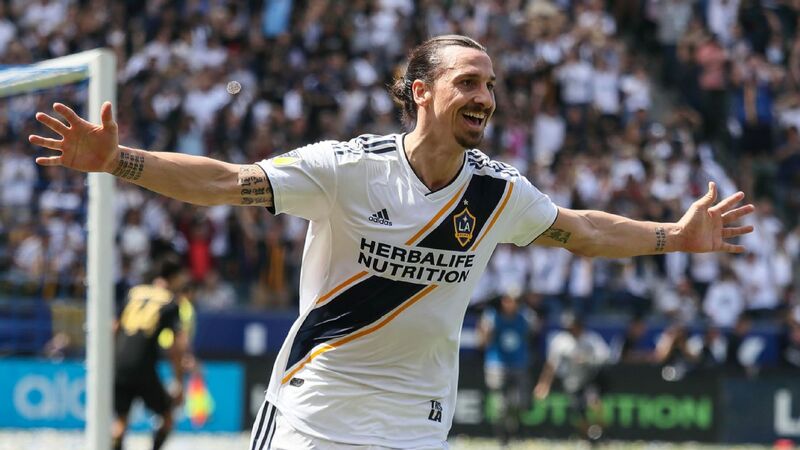 Arch Bell asks the biggest ones facing each of Major League Soccer's 23 clubs. 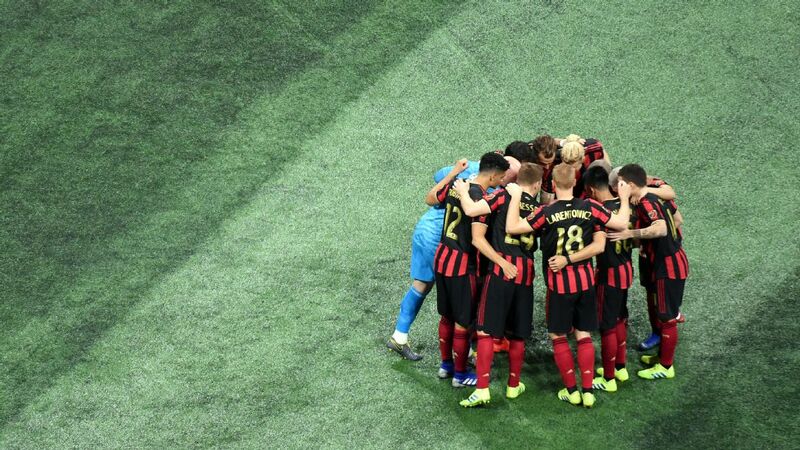 With Ezequiel Barco in the fold now, it's hard seeing anyone outpace Atlanta United's attack this season. 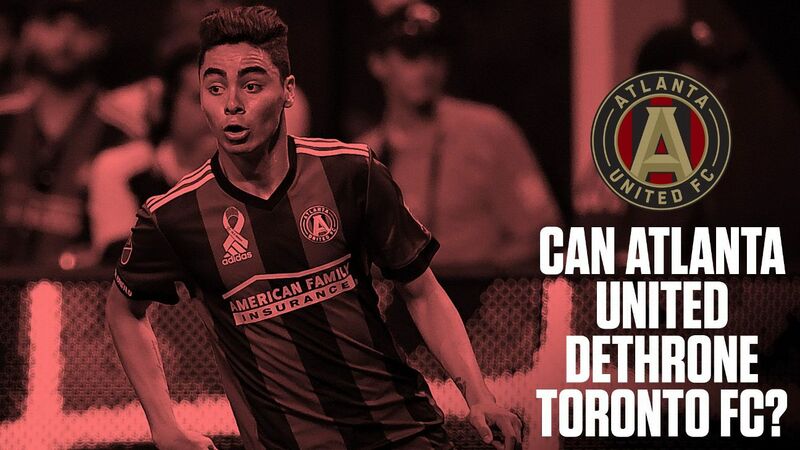 Gerardo "Tata" Martino's group has the horses to beat reigning champion Toronto FC, but whether it has the guile to get past such a battle-hardened group over the course of 180 minutes remains to be seen. 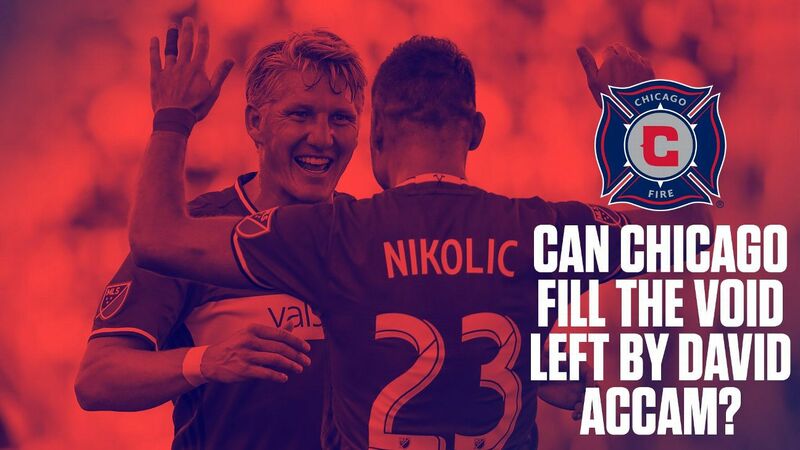 Nemanja Nikolic's 24 goals in 2017 were a big reason Chicago ended its playoff drought. 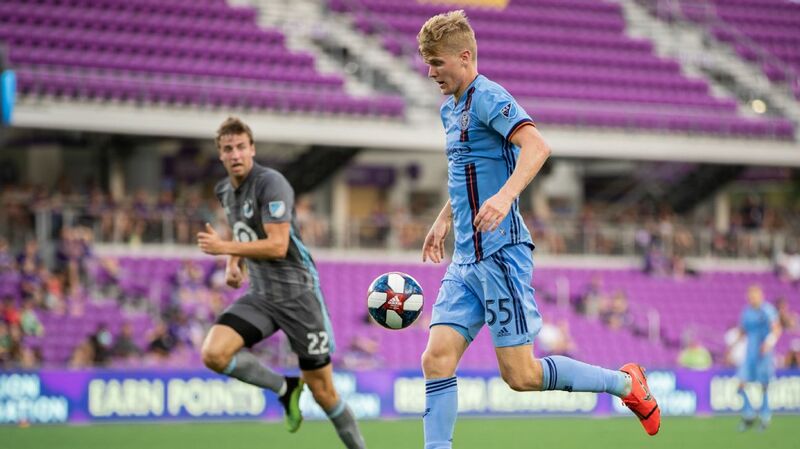 David Accam's presence on the field was a big help, but with Accam in Philadelphia now, Aleksandar Katai has to help fill the void left by the Ghanaian international. That's a big ask. 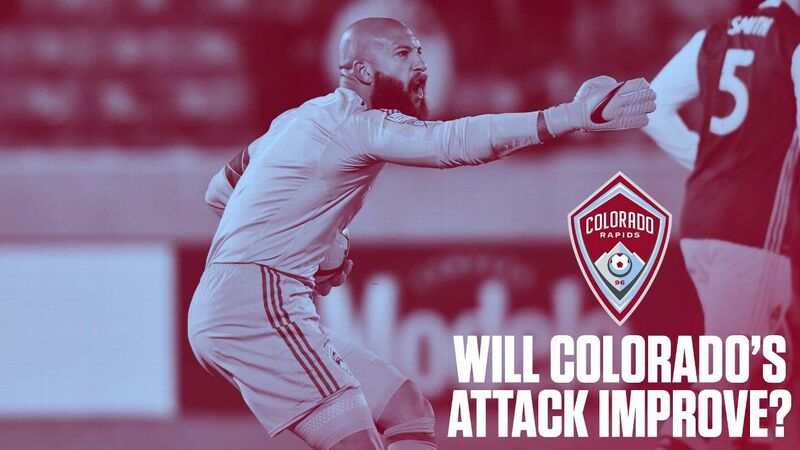 A year after reaching the Western Conference finals, the Rapids plunged right back toward the bottom of the West with 31 goals in 2017. 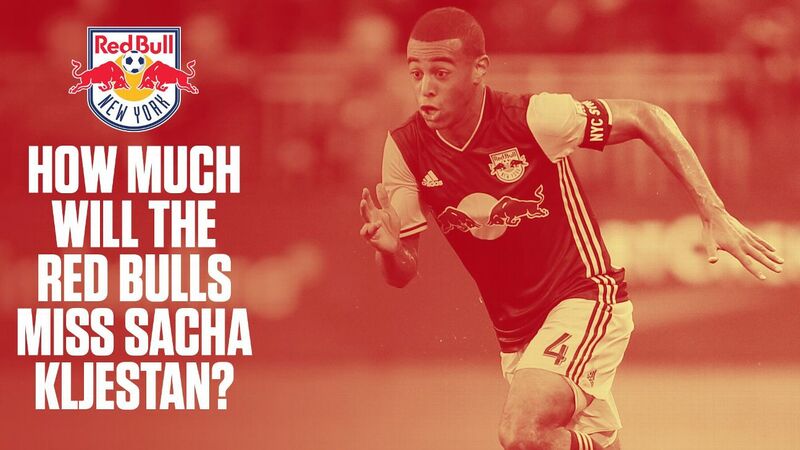 Can new coach Anthony Hudson's wing-back-friendly 3-5-2 spark things? The Rapids have their work cut out for them. 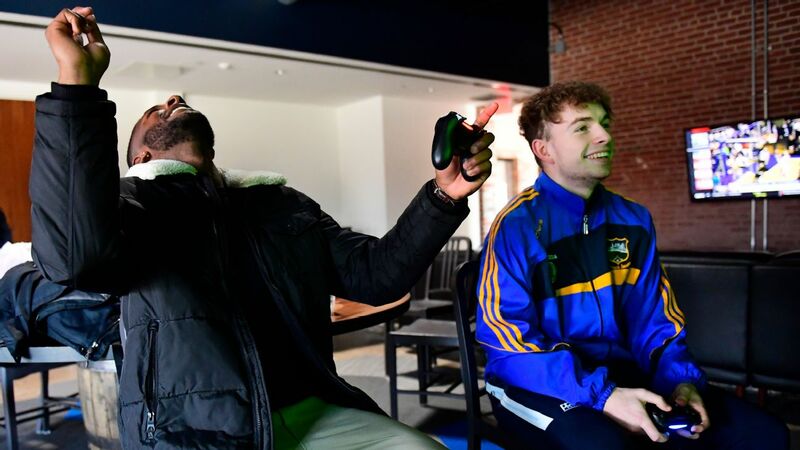 While Columbus did well to compartmentalize the news of a potential relocation to Austin, Texas, that surfaced in last season's playoffs, things will only get noisier over the course of this season. That uncertainty stands to hover over a group of players who aren't sure where they will call home in 2019. 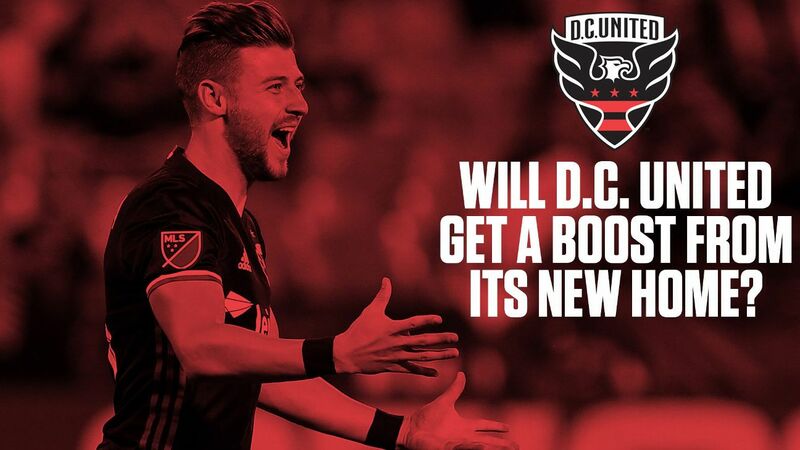 The charms of RFK are no more for D.C. United, who fared poorly in 2017, but with new additions like Yamil Asad, D.C. could get a nice boost in the standings when it is time to open Audi Field this summer -- assuming it can survive a road-heavy first half. 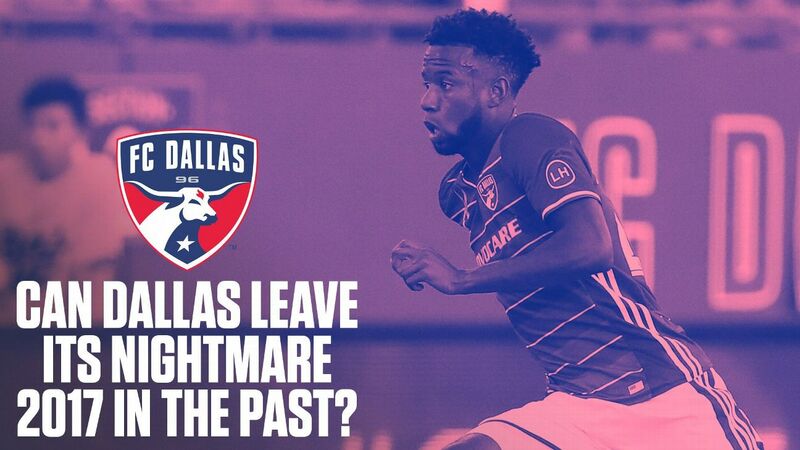 From title contenders to out of the playoffs, FC Dallas' fall in 2017 was as brutal as it gets. The Texans have done some roster cleanup, but they need dangermen Maxi Urruti, Cristian Colman and new arrival Santiago Mosquera to score goals if they are to turn things around. 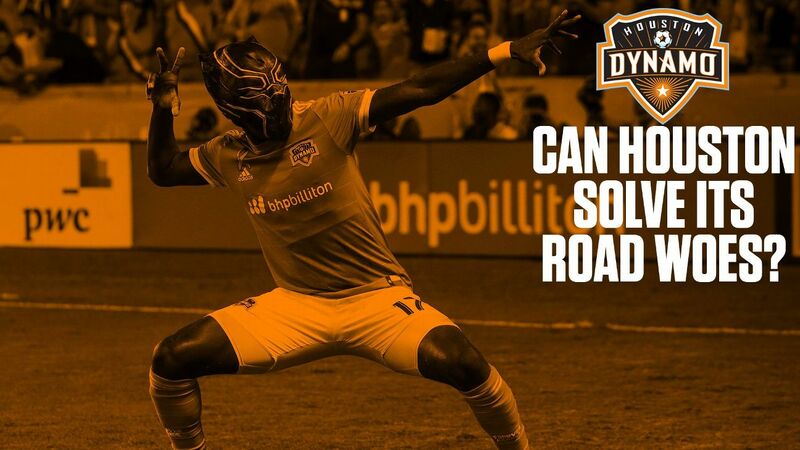 At home, the Houston Dynamo were one of the best in the league, but away from BBVA Compass Stadium they won just one game. That has to improve in 2018 if Forever Orange wants a return to the postseason. The Western Conference is already pretty tight, and that's with good, well-established teams. 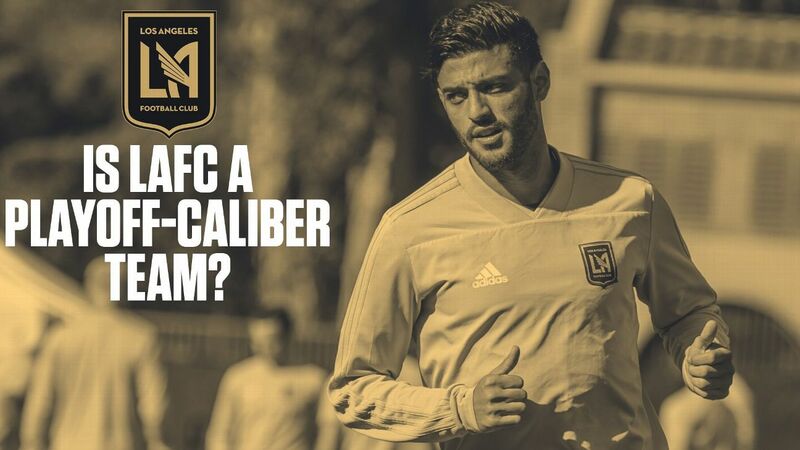 Los Angeles FC will certainly win its fair share, and it'll be well coached, but a playoff berth feels unrealistic. 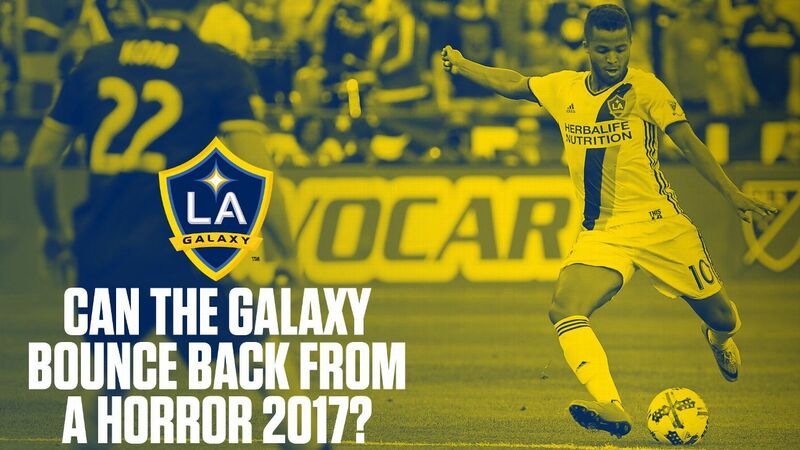 The Galaxy will be better in 2018. 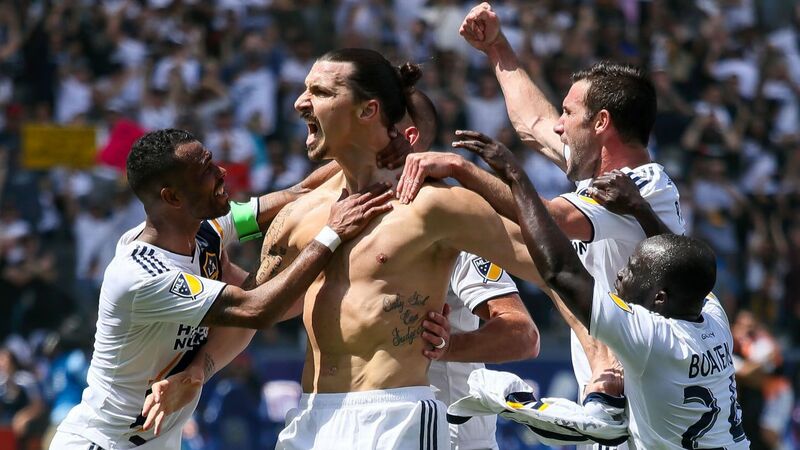 That's actually not saying much, considering they hit rock bottom in 2017, but a full preseason with Sigi Schmid, a healthy Sebastian Lletget, new arrivals Perry Kitchen and Ola Kamara, and, oh yeah, a possible Zlatan Ibrahimovic arrival will all help. 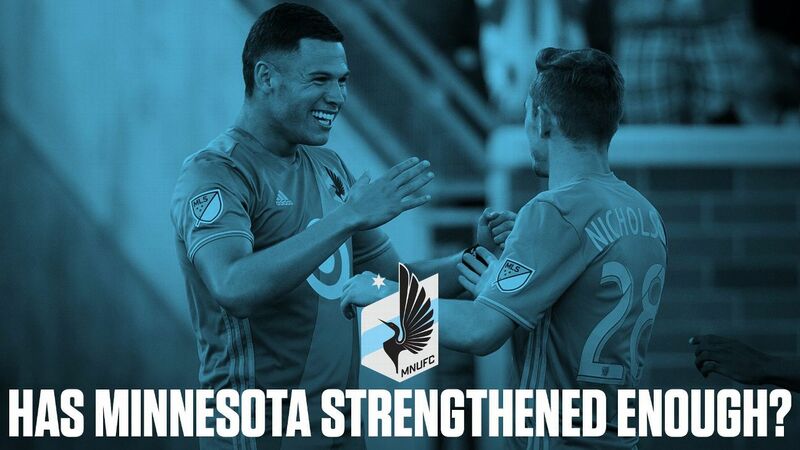 Granted, it didn't give up nearly as many goals at the end of the season as it did at the beginning, but still, Minnesota needs help in the back. Its offseason suggests that 2018 could be another leaky season up north. 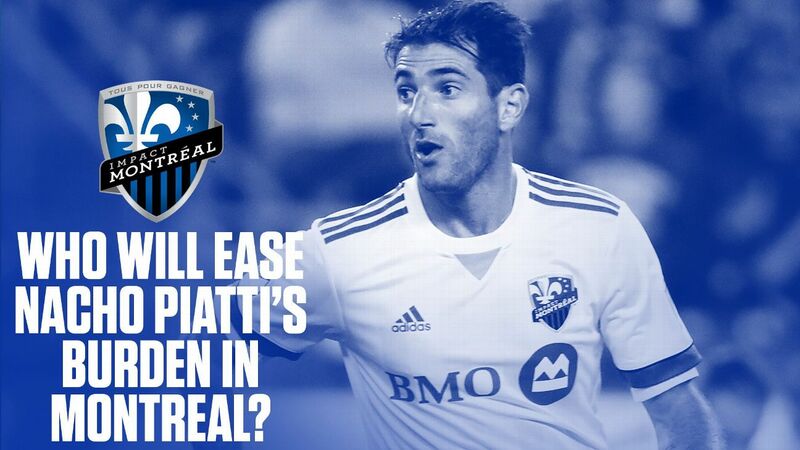 Outside of Nacho Piatti, there is little to write home about in the Impact attack. Blerim Dzemaili's return to Bologna means the Argentine needs to find a new attacking partner in crime. Matteo Mancosu and Anthony Jackson-Hamel aren't exactly slam-dunk answers. 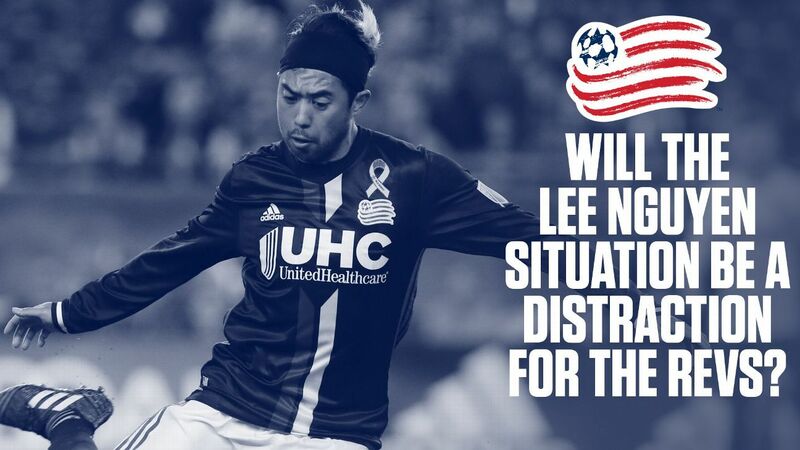 If New England is to have any chance at the playoffs this season, it needs midfielder Lee Nguyen to be at his best. The only problem is that Nguyen wants out. He finally turned up at camp on Feb. 9, but now questions will arise any time he's not up to snuff. 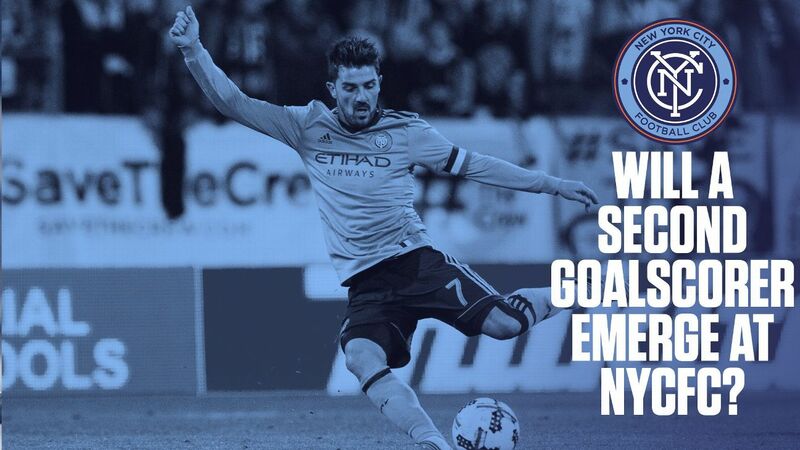 David Villa can't do it all, even though it seems as if he does sometimes. 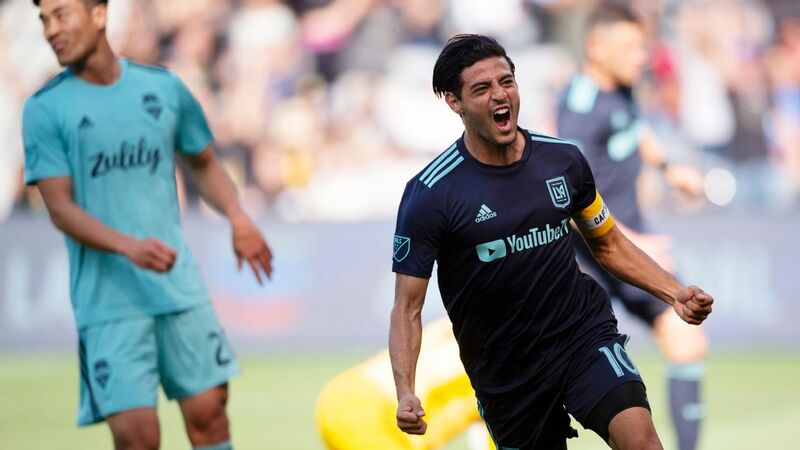 With Jack Harrison and his 10 goals from 2017 now at Middlesbrough, it's imperative that new arrival Jesus Medina, Rodney Wallace or someone else step up to ease the scoring burden on El Guaje. The guess is: "a lot more than they think." 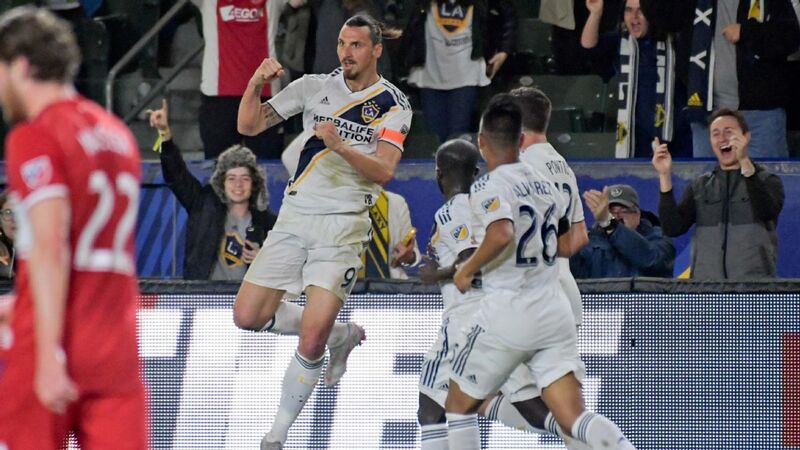 Kljestan led the league in assists over the past two seasons and was the fulcrum of the Red Bulls attack. Help is supposedly on the way in the form of Kaku from Argentina, but the adjustment might take a while. 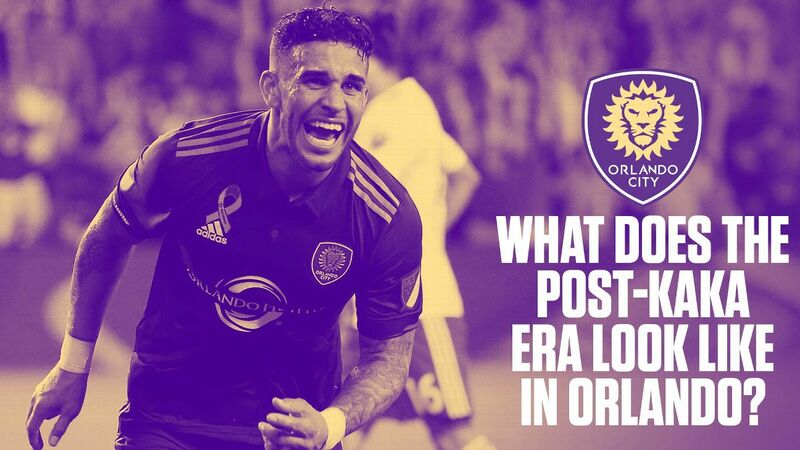 Kaka was so often injured the past several seasons that Orlando City knows how to play without him. The presence of Dom Dwyer up front should also make Cyle Larin's departure less impactful. Coach Jason Kreis now has his guys in place. 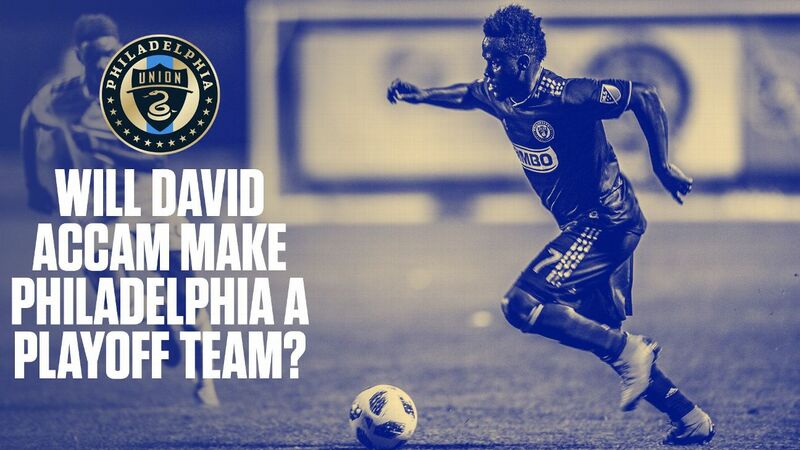 The Ghanaian international will make the Union better, and paired up top with C.J. 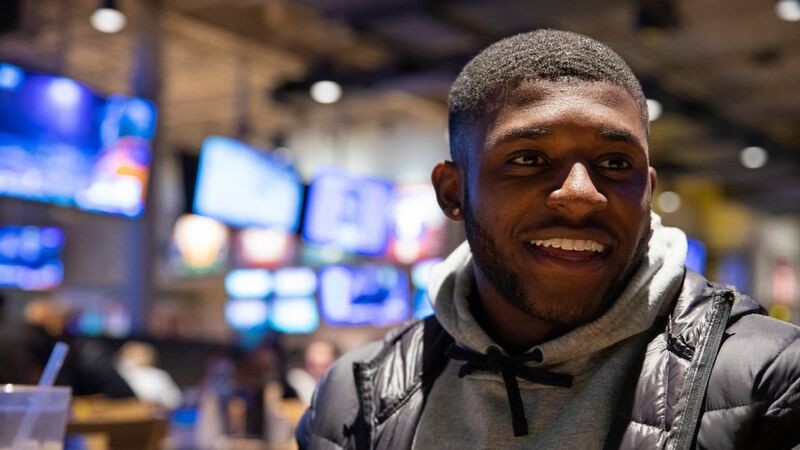 Sapong, suddenly Philadelphia has one of the most attractive forward lines in MLS and could make some noise in the East. 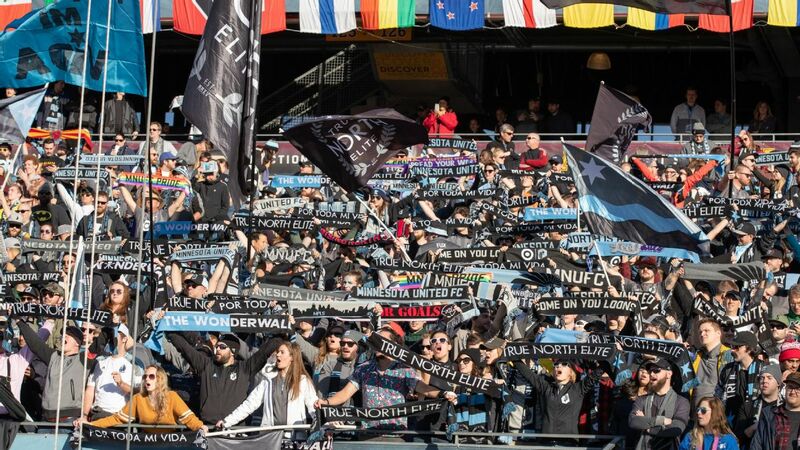 For all intents and purposes, the Timbers should look similar to the squad from the Caleb Porter's years, with the clear exception of midfielder Darlington Nagbe being gone. 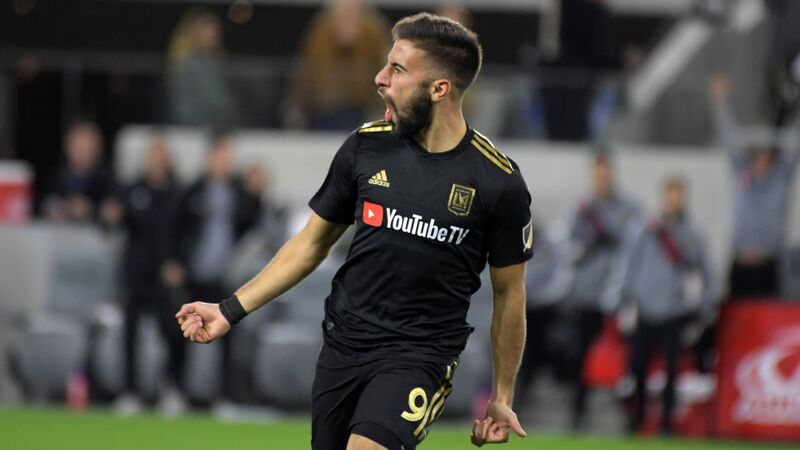 New boss Savarese has to find the right midfield combination to make up for the U.S. international's departure to Atlanta. 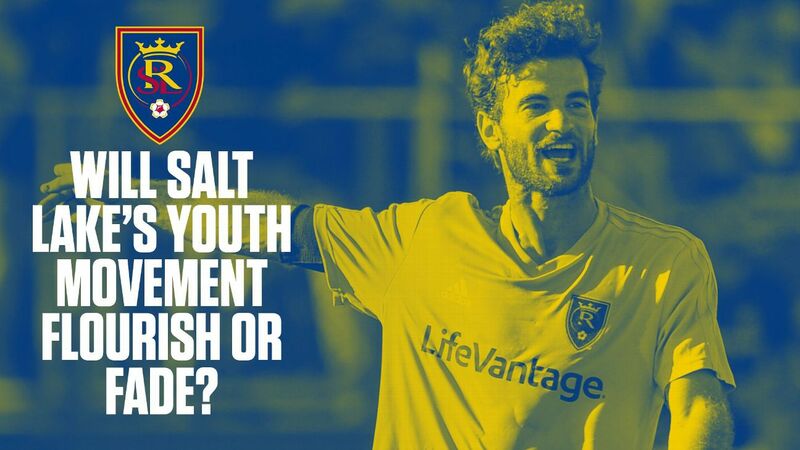 Left for dead last spring, Real Salt Lake came on strong at the end of the season and now has the pieces in place with Jefferson Savarino and Albert Rusnak to make a run at the Western Conference title. They'll be fun to watch. 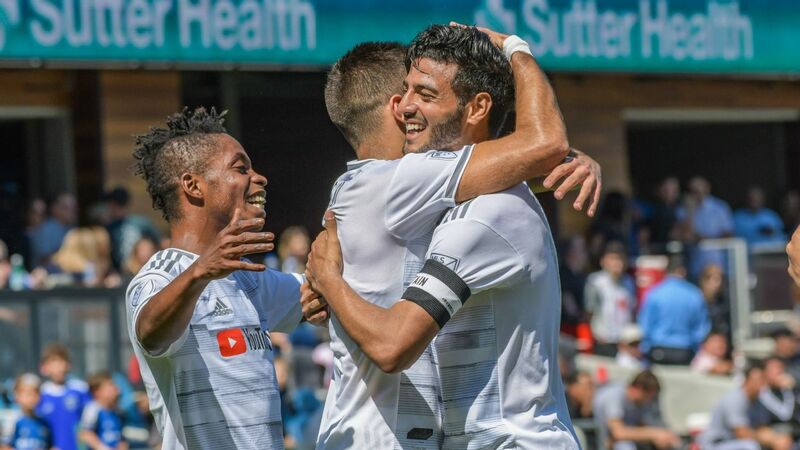 They may have been a playoff team in 2017, but the Earthquakes also gave up a whopping 60 goals. 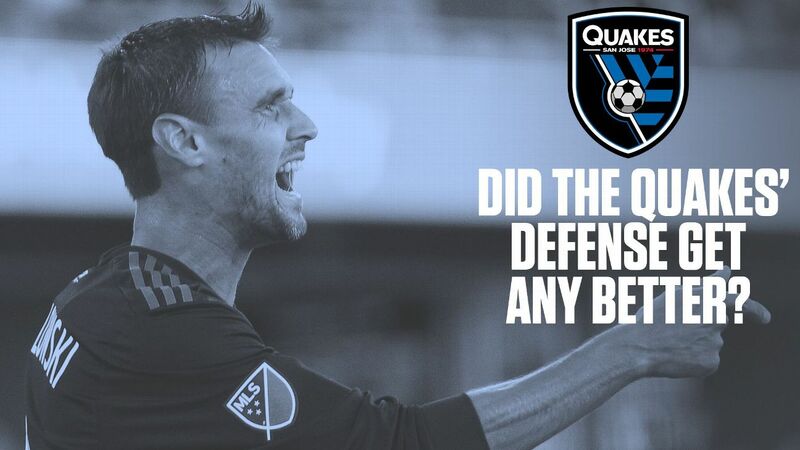 The Quakes went young over the winter in shoring up the defense, adding pieces like Joel Qwiberg and Yeferson Quintana. Whether they can help stiffen a leaky back line remains to be seen. 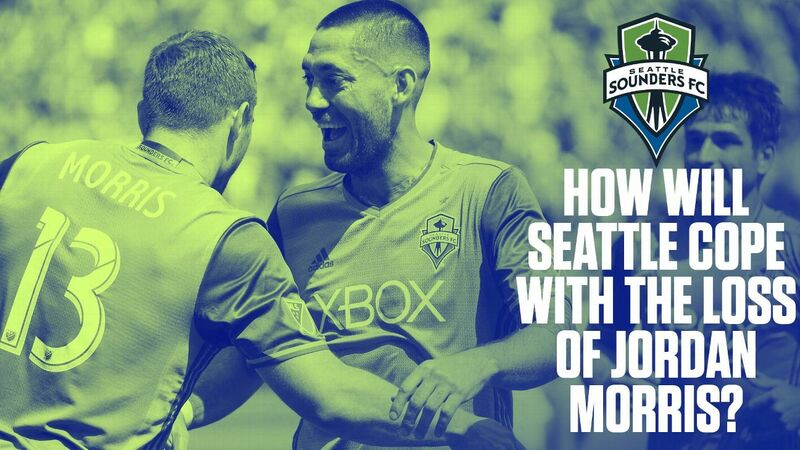 Jordan Morris' torn ACL is a cruel blow to both player and team and places a bigger burden on veterans Clint Dempsey and Will Bruin to pick up the scoring slack. 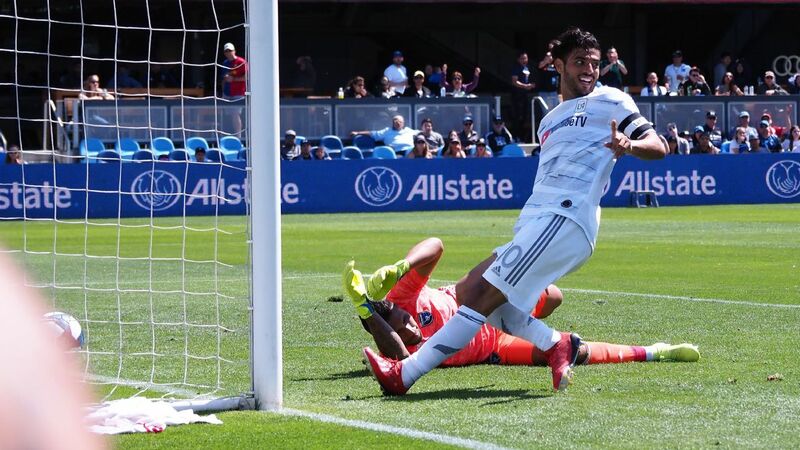 Lamar Neagle will likely get a chance to help fill the void, but Seattle's best bet is for GM Garth Lagerwey to find a solution in the transfer market. 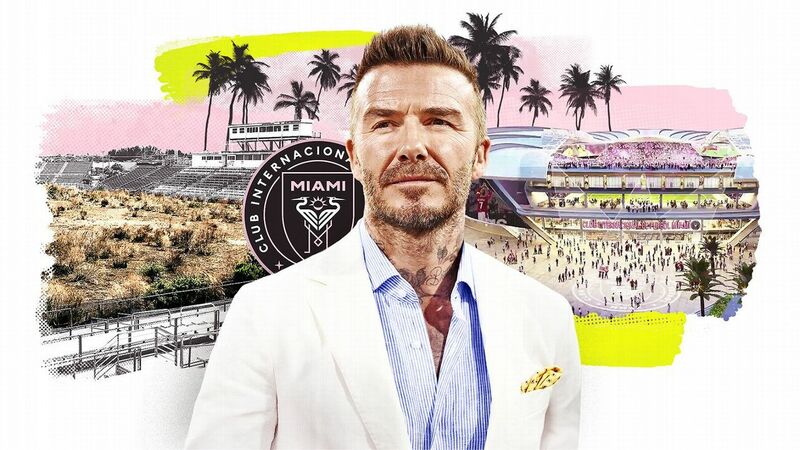 It's pretty unclear, exactly, who will be supplying the goals for Sporting. 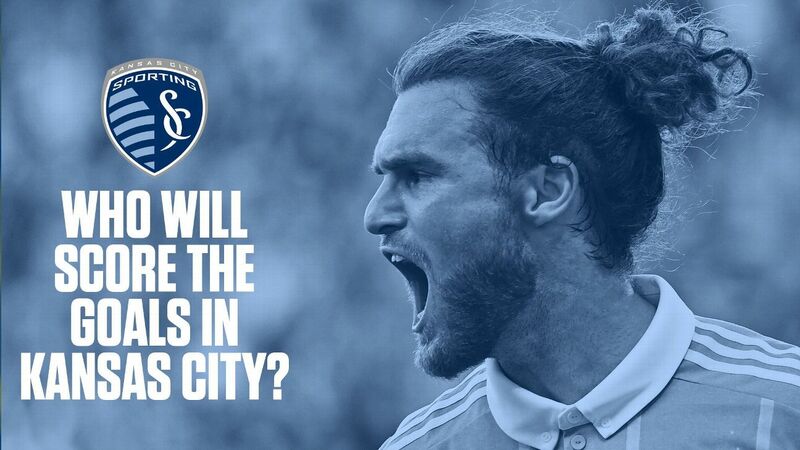 Felipe Gutierrez has bolstered the attacking midfield, but coach Peter Vermes is still lacking a pure goal scorer. 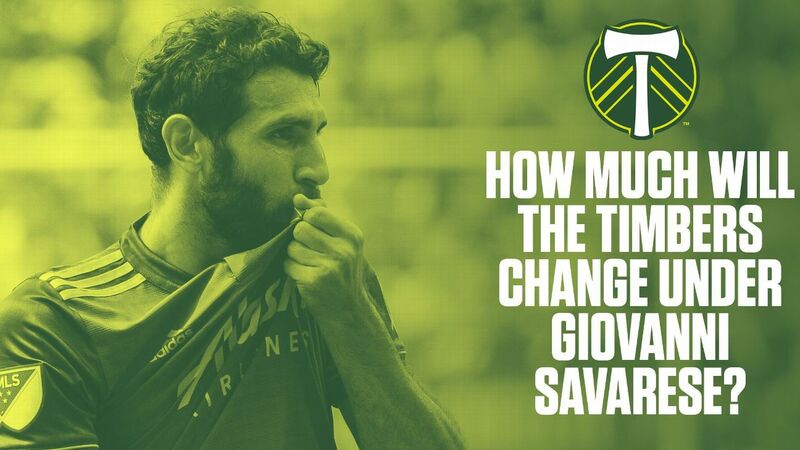 They'll create chances, but you'd be hard-pressed to find a true finisher on the squad. 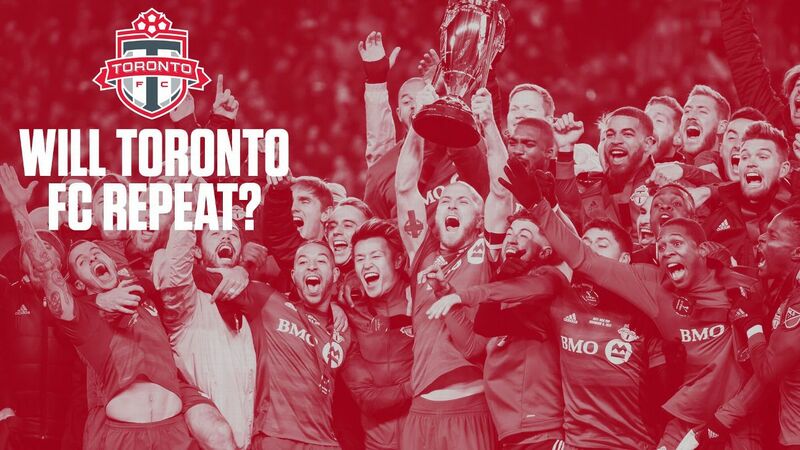 Having earned redemption in 2017, champs TFC will need to avoid complacency in 2018. The depth and talent are there to mount another run at the title, but the desire has to match it. 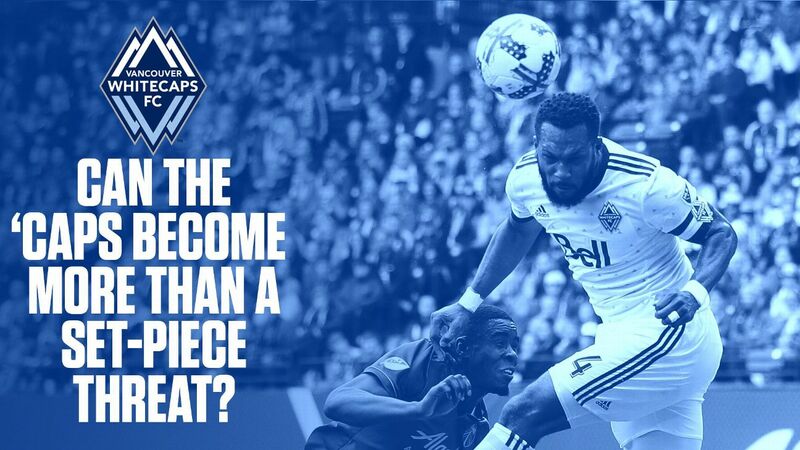 The Whitecaps lived either on the counterattack or on dead-ball situations last year, but the playoffs showed that those could take them only so far. 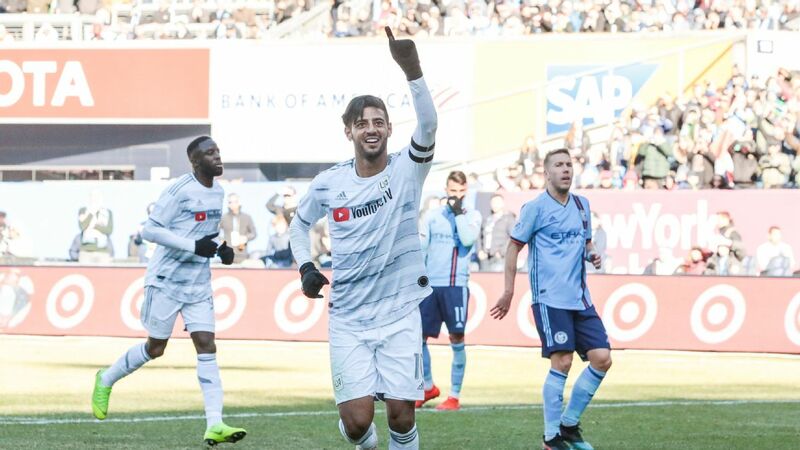 Things are slightly different in 2018 with the arrival of Efrain Juarez, who gives the 'Caps a sorely needed presence to possess and control the tempo of matches.